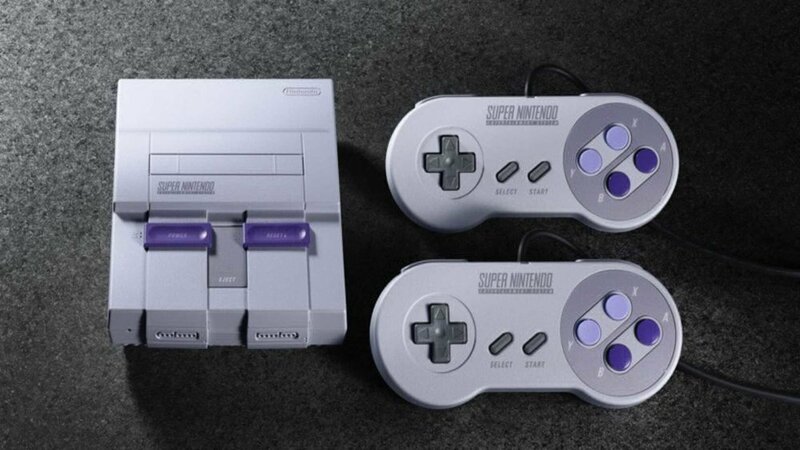 Are you still looking for your SNES Classic Edition fix? Have you run from store to store, just to be turned back from lack of stock? Well, GameStop and ThinkGeek have announced that more units will be arriving to their store today. The initial announcement was made two days ago, with the estimated day of arrival for all stock being today. I'd advise you to head over to their stores soon though. This console has been selling like hot cakes in Antarctica and I am pretty sure they won't last the week. You can visit GameStop and ThinkGeek online too if you prefer remote purchases. If you don't think I am serious, check out this post we had in June of the console being sold out in the UK not long after launch. The demand is so high that both Nintendo and retailers are struggling to keep up. So head on over to their stores and pick it up for $80. Let us know if you do, and if all the hype is worth it.